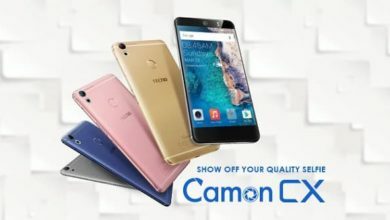 As the low budget smartphones from Nomi is getting worldwide recognition, the brand has decided to divert into something better that will attract more consumers to their brand. This is evident on their new launched of Nomi i5012 Evo M2. 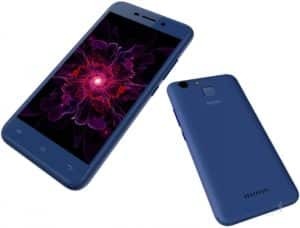 This smartphone is budget friendly though it has a low space and storage but, the fingerprint in the back will surely boost it sell and want on the market. The Nomi i5012 Evo M2 is looking like other smartphones from Nomi, no much difference, it still maintains the bezels on the display and sides. The back has a little bit different on it because that is where the fingerprint sensor is located. 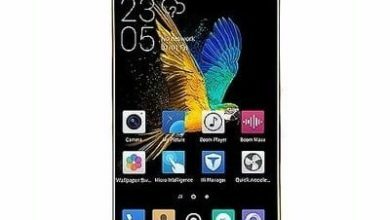 The Nomi i5012 Evo M2 has a screen size of 5.0 inches IPS display with a resolution of 1280 x 720 Pixels and a screen protector is included in the arrangement. 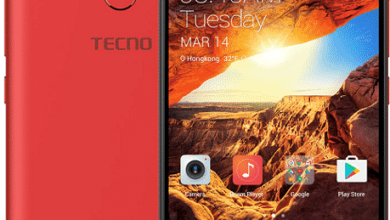 You will not get a mouth-watering snapper on this phone but considering the price it still offers something good in the category. The Nomi i5012 Evo M2 has a rear camera of 5 Megapixels with image dimensions of 2582 x 1936 Pixels, autofocus, touch focus and HD recording as well. In addition is a front camera of 2-Megapixels. There is an LED flash on the primary camera and the Nomi i5012 Evo M2 has a slot for micro SD card with an already installed internal memory of 8GB. 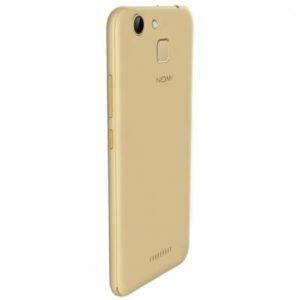 The Nomi i5012 Evo M2 is powered by Android 7.0 Nougat with a MediaTek MT6580M processor and a Quad-Core that runs at 1.3GHz speed along with 1GB of RAM. It has a removable battery of 2080mAh with a rear-mounted fingerprint scanner and 3G data support on board. There is a WiFi and WiFi hotspot for wireless connection and it also has a micro USB 2.0. The Nomi i5012 Evo M2 will sell at price of $71. 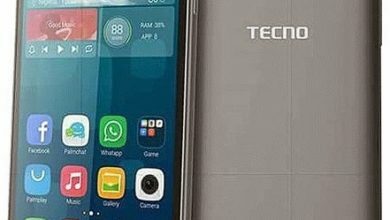 In Nigeria, the Nomi i5012 Evo M2 is expected to start selling at a price of 23,000 Naira to 28,000 Naira depending on your location. Screen Resolution Density: 294 ppi . 3G WCDMA: Yes, 900 / 2100 MHz. Music Player: AAC, WAV, MP3, AMR, FLAC, M4A, OGG. Video player: AVI, H.264, MKV, MP4, WMV, MPEG-4. Capacity: 2,080 mAh Li-Ion Battery (Removable). Music play Time: Up to 7.7 Hours.